An epic year for The Witcher. 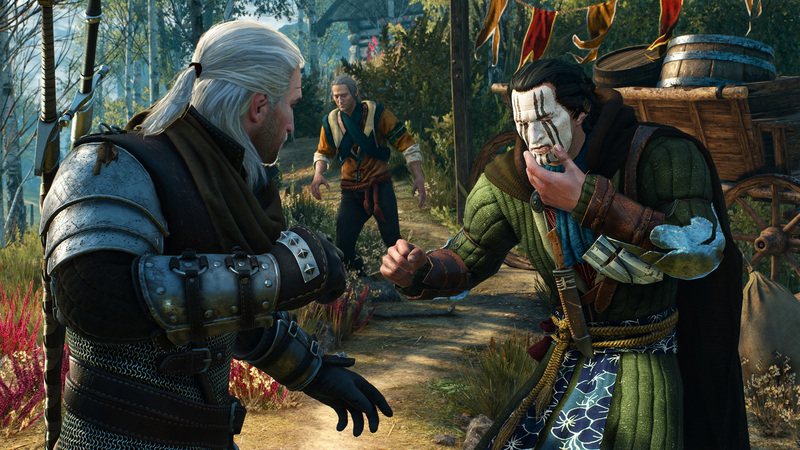 CD Projekt RED have had a hell of a year, and it is all thanks to The Witcher 3: Wild Hunt, which released earlier this year to immense critical acclaim, and to great sales as well. More than six months after the game first launched, The Witcher 3: Wild Hunt remains the best game released all year- in spite of several other notable games having launched since then. It really is a great trailer- as a fan of the game, I appreciated it immensely. You can check it out for yourself below.